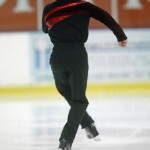 The custom figure skating dress must reflect the skating style, choreography and music. 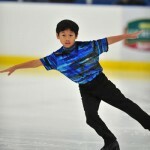 Learn the business of sewing custom-made figure skating outfits, remember that the figure skating costumes are designed to enhance the quality of the program and to bring out the character the skater portrays. 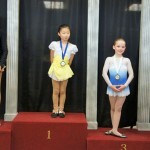 If you are skilled in sewing, one niche to consider is the figure skating market. Learn how to start a sewing business doing custom figure skating dresses and outfits.